WHAT – The U.S. Senate’s Judicial Committee’s Subcommittee on the Constitution, led by Sen. Ted Cruz (R-TX), will host a hearing, titled “Stifling Free Speech: Technology Censorship and the Public Discourse,” which will address whether social media giant Twitter and other tech companies are censoring conservative speech, including the hit pro-life movie UNPLANNED. WHEN and WHERE – 2:30 p.m. ET today, Wednesday, April 10 at the Dirksen Senate Office Building 226 in Washington, D.C. The hearing also can be viewed live here. 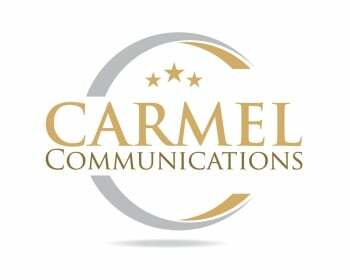 MORE INFORMATION – For more information, or to schedule an interview with a Chuck Konzelman, please contact Kevin Wandra of Carmel Communications: 404-788-1276 or KWandra@CarmelCommunications.com.